This listing includes one blank stainless steel keychain that can be used to have a custom charm keychain created. Charms must be purchased separately. 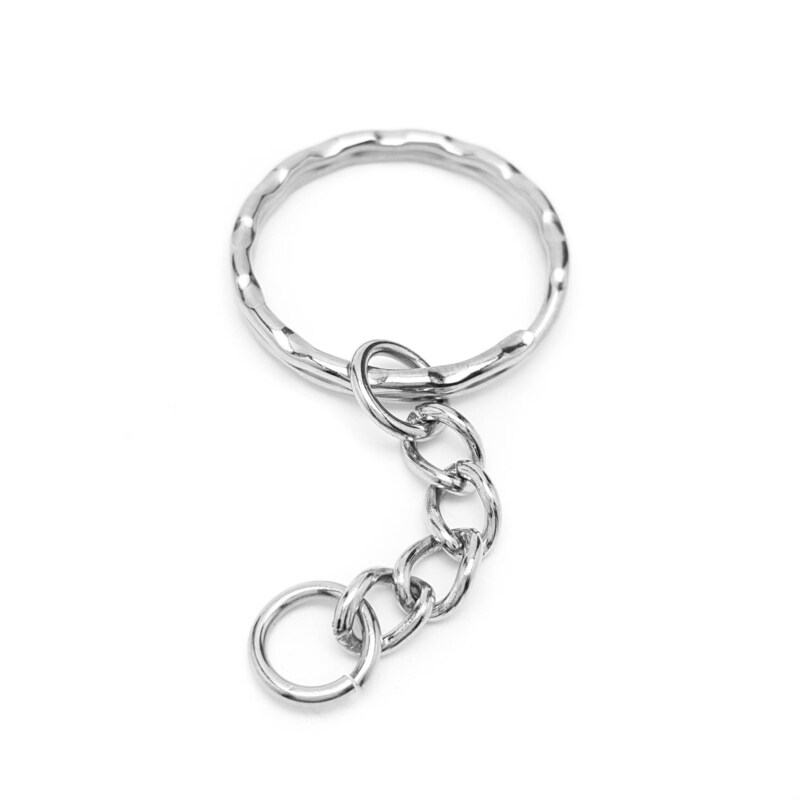 Scroll down to learn more about how to have a custom charm keychain made. 1. 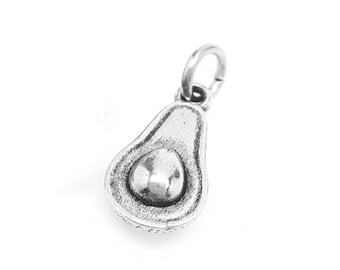 Add this keychain to your cart. You can add one or multiple if you want more than one made. Note: If you're creating multiple custom keychains with the same charms, be sure to add the correct number of charms to your cart. For example, if you'd like to create two keychains, both with a barbell and a boxing glove, you would need to add two blank keychains, 2 barbells and 2 boxing gloves. 3. Leave a note at checkout indicating that you'd like the charms attached. For example, if you'd like to create a keychain with a weight plate and cupcake charm, you would first make sure that all three components are there (the blank keychain, the weight plate and the cupcake charm). Then, you would leave a note in the "message to seller" box saying something along the lines of "please add charms to my key chain". 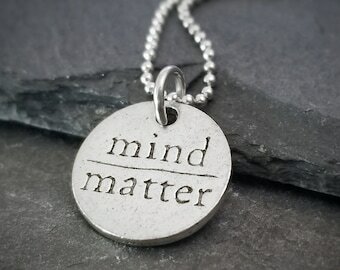 Or, if you only wanted one charm added, such as the weight plate, you would include a note that says, "Only add the weight plate to the keychain". 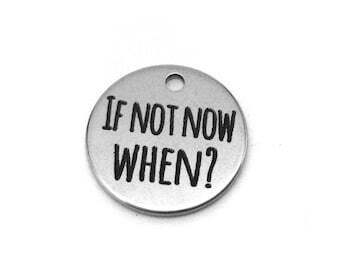 Once we receive your order and see your note, we will attach the charms as we see fit. 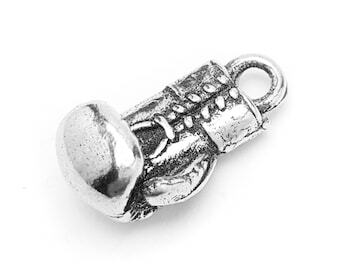 Typically, 1-2 charms are attached to the bottom ring at the end of the chain. If you order 3+ charms that you'd like us to attach to one key ring, we will typically attach them going up the chain. 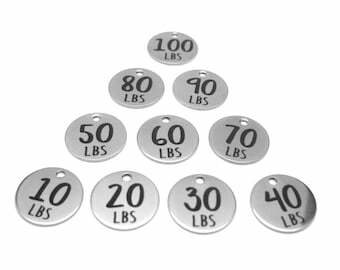 Typically we don't suggest more than 12 charms total for each custom key chain.